It began with theory class with composer Katherine Murdock over 25 years ago...since then, Composing Thoughts has evolved from conversations, lessons, radio shows, videos, live performances, and now a book (soon to be series!). What is behind the notes, the creation, and what inspires humans to make music? John Clare has explored the topic with hundreds of composers and musicians for the past 20 years. It is technical enough to engage the academics and interesting enough to enthrall audiences, Composing Thoughts demonstrates creative endeavors. Learn more about composers like Milton Babbitt, John Corigliano, Ellen Taaffe Zwilich, Chris Thile, and Steven Stucky online, in print, and in person with Composing Thoughts! John Clare is comfortable behind a microphone, streaming video or playing violin. A former broadcaster for NPR, John has previously worked with Voice of America, the Canadian Broadcast Corporation and stations in Texas, Kansas, Nevada, California, and Pennsylvania. In 2005, Clare earned the Deems Taylor Award from ASCAP for radio broadcasting, citing his work on 20/20 Hearing. Having performed with famed tenors Luciano Pavarotti and Andrea Bocelli, Clare has played or worked with the Mid Texas Symphony, Nevada Chamber Symphony, Shreveport Symphony, Abilene Philharmonic and Wichita Symphony Orchestra. 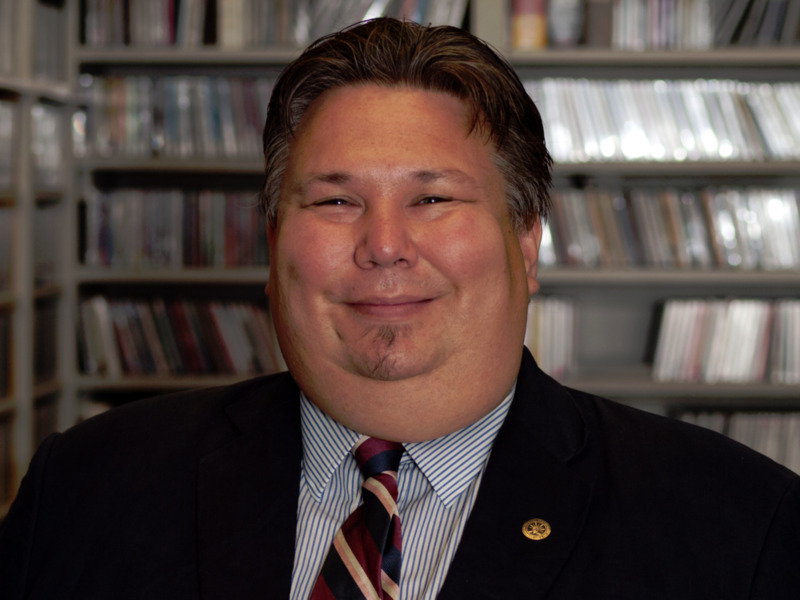 An avid chamber music lover, John founded the Las Vegas Chamber Music Society in 2004. Currently, Clare is the weekday morning host of Symphony Hall, SiriusXM Radio Channel 76 (heard 6am to 12pm eastern) and the Music Director of WBAA Classical in West Lafayette, Indiana at 101.3FM. John was also on the advisory board of NEWMUSIC USA, and a violinist with Mozart Festival Texas. He has also served on the boards of the American Music Center in New York City, and the San Antonio Chamber Music Society. John has been in the music business over 25 years, in front of audiences with his violin, viola, baton, and microphone. On stage and online, Mr. Clare will raise your social media awareness, audience members and promote your project. Contact John via email, or on by phone for your next project. John Clare is an accomplished videographer, having worked in the US, and abroad...from Texas to New York, from Vienna to Shanghai, from Hong Kong to Denmark. Be sure to check out his YouTube Channel, and videos on Vimeo. Let John document your next concert or world premiere!